Home / Movies / "Spectre" Fires Off Final Trailer! 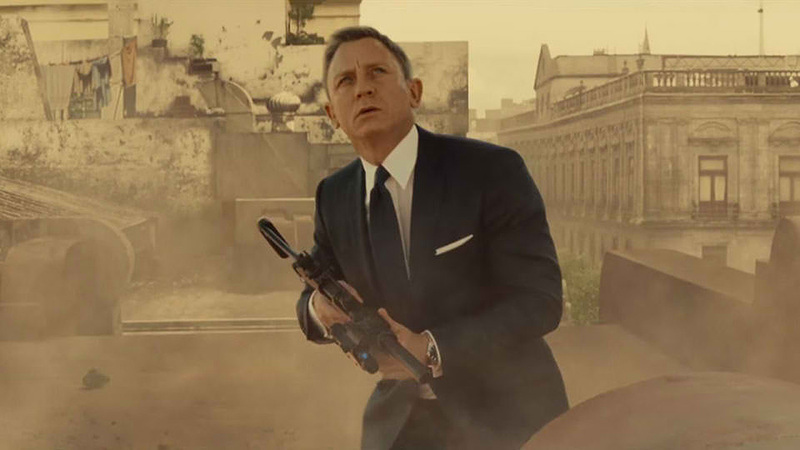 "Spectre" Fires Off Final Trailer! The explosive final trailer for Columbia Pictures' SPECTRE has arrived and may be viewed below. Careful not to reveal anything more than what was teased before, the last trailer instead reveals some breathtaking action sequences, plus a memorable face off between Daniel Craig and villain Christoph Waltz. Opening across the Philippines on Nov. 06, 2015, “Spectre” is distributed by Columbia Pictures, local office of Sony Pictures Releasing International.